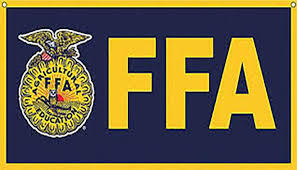 The next FFA meeting is April 17th at 6:00 pm. The important thing about the next meeting is that FFA will be serving ice cream for every one that comes that is in FFA. 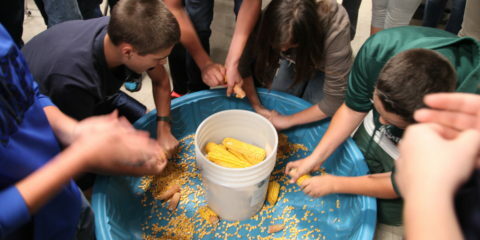 The O-E FFA has over 120 members to keep everything running. This year they voted for the new officers electronically. 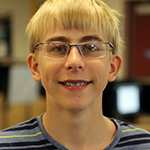 President: Billy Harris,Vice President: Clarisse Fitzpatrick, Secretary: Emma Fox, Treasurer: Wyatt Wilcox, Reporter: Tori Maynard, Sentinel: Paula Olger.